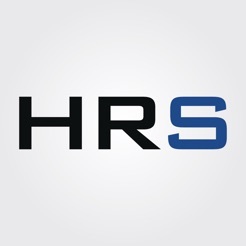 Hyper Recruitment Solutions (HRS) is a niche and highly compliant recruitment consultancy dedicated to the Science and Technology sectors. Founded and run by Lord Alan Sugar and Ricky Martin. 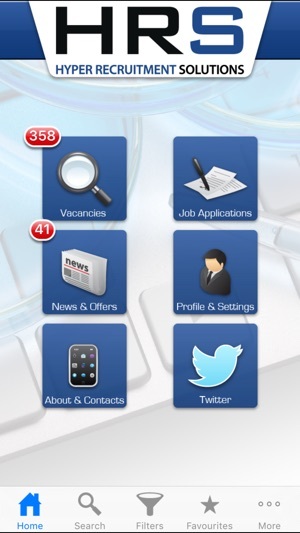 The HRS App is an easy to use search tool to help you quickly identify what jobs are currently in the market place, right now. We have a selection of roles from the laboratory to the office which are at a range of experience levels from graduate to CEO.